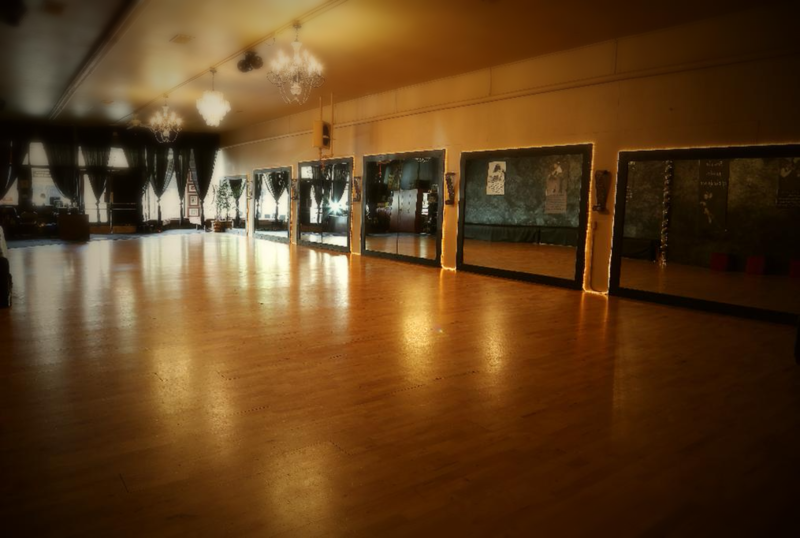 Studio 6 Ballroom event hall and studios! 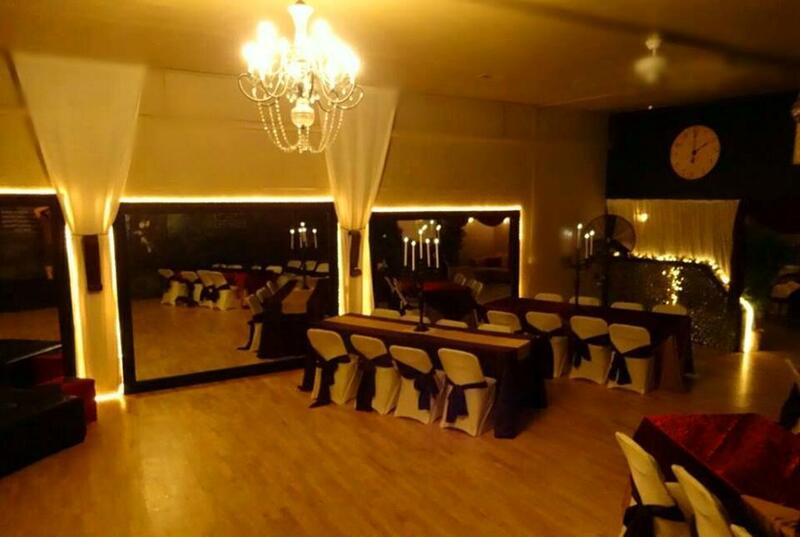 Reserve Studio 6 Ballroom for your private function! Fabulous for birthdays, reunions, work events, holiday parties, weddings, small & large meetings, fundraisers, instructing, and more! We also have great referals to help make your event even more special! 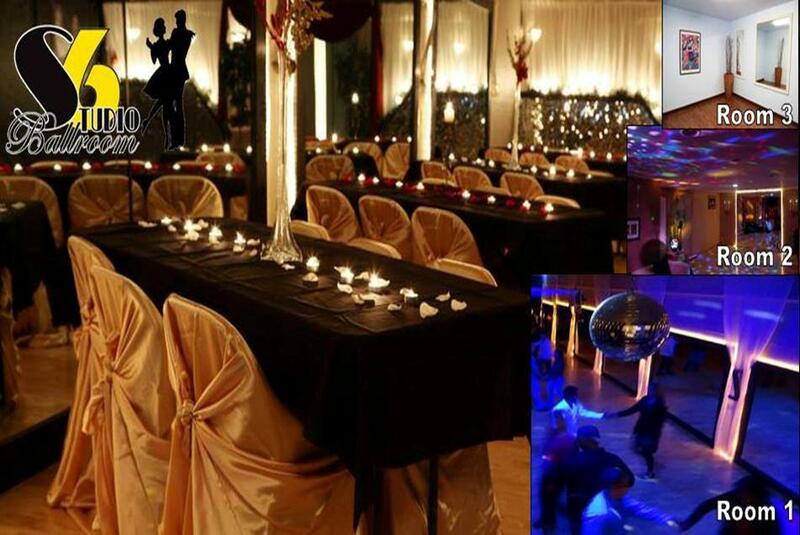 Pump up your event with a dance instructor to add unique and fun entertainment with a party styled lesson for the attendees so they can get their groove on for your event and/or a demo! 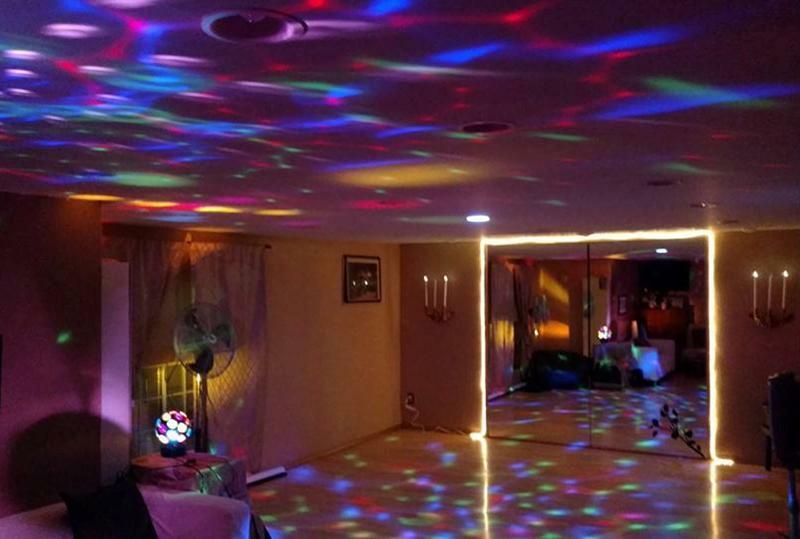 Party instruction is also available on-location at other venues. Check out some more pictures on our Facebook page. 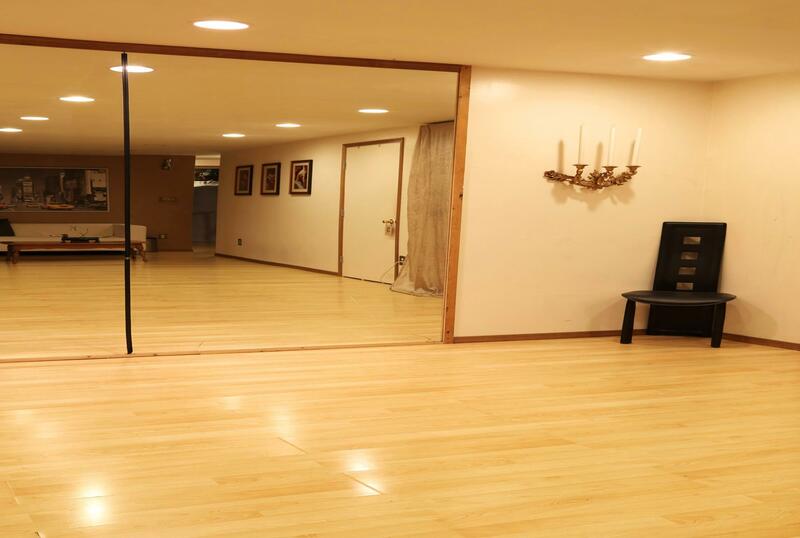 If you’re looking for space for teaching, practice, or small meeting space, click here. 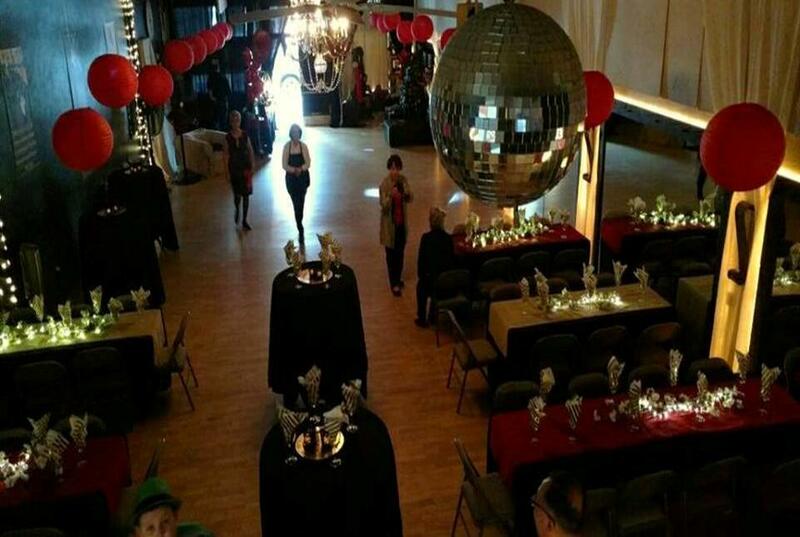 2300 sf Main Space includes tables, chairs, Bose sound system, romantic lighting, party/club lighting, black table covers, 60 black and 30 gold seat covers (small laundering fee), projector, and more! That’s several hundred dollars in rental value savings! $199/hour, 4 hour minimum, $100 cleaning fee – grab your stuff and go so that you can get to relaxing sooner or continue your visiting on The Ave at one of our fabulous neighboring restaurants or bars! We have additional rooms available to add on or rent separately for smaller gatherings and meetings. Great Event Space for up to 99 people (more rooms for more capacity can be added). *For dates on, or in relation to holidays, rental must be paid in full in order to reserve the date you prefer. As this is a popular spot, tour times and rental dates fill quickly. Make sure to Book Your Tour Now! Please include details such as date(s) you’re hoping for, type of event, capacity, etc in the “notes” box of the online booking request. 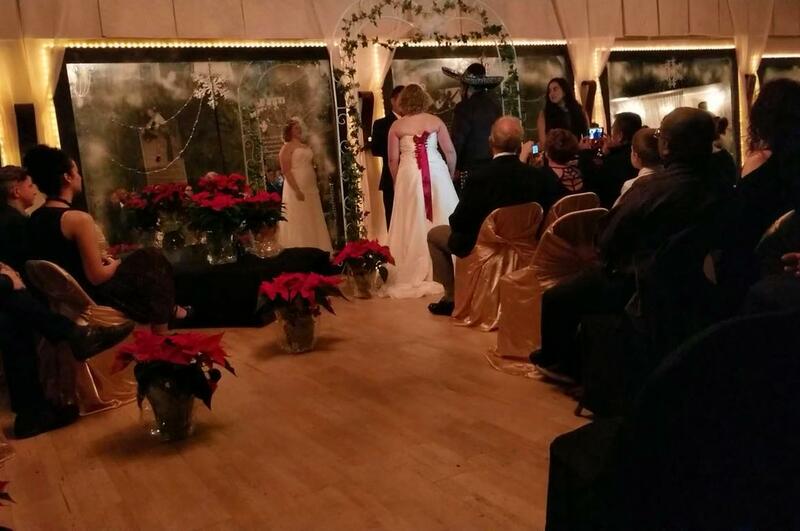 For more info: Book Your Tour or email: wesrogers6@studio6ballroom.com or call/text (253) 905-5301 and leave contact info. Please include details such as date(s) you’re hoping for, type of event, capacity, etc in the “notes” box of the online booking request. We look forward to scheduling a tour as pictures don’t quite do it justice. We look forward to an appointment with you to give you our undivided attention and answer all of your questions as well as assist you with ideas from our professional experience. We suggest using our online booking system to request a tour time. Due to high demand we ask for 1/2 of the cost of the event as a non-refundable down payment. * We have a first pay first rent policy: until we receive down-payment, the space remains available. Even if your are penciled in, until deposit is made, if another interested party makes their deposit first, they get the space. *For dates on or in relation to holidays, payment in full is required to hold a date. We fill up fast so book your tour via our online button, text, or email ASAP. Remaining amount must be paid no later than two weeks before start of the event, at which point the full cost of the event becomes non-refundable. If you, your caterer, or dj need to re-visit the space, or have questions, we have lots of ideas to help out. Your set-up time is the starting time you have booked your rental for. You must provide a credit card for a $200 damage deposit just as you would a car rental or hotel stay. 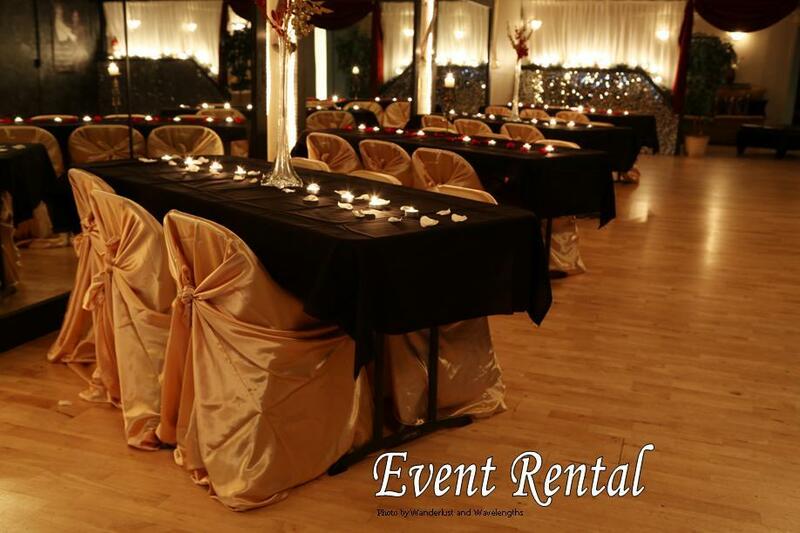 At the end of your event, we will update the paperwork if needed (if you chose to extend your rental time, if you choose to leave your trash for us to dispose of, extra cleaning above the norm, any missing or damaged items to our space or other spaces within our building’s property), go over it with you, and settle any balance. Once studio management has completed cleaning of space (within 72hr of event) and found no damages, or extra charges, deposit will be refunded to card. Our personal goal is to do this in less than 24 hours. 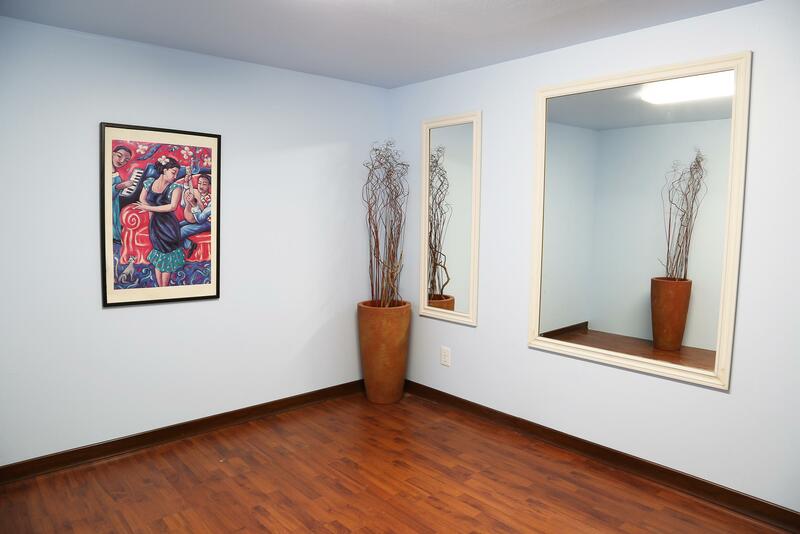 Dance Instructor, trash removal, and extra cleaning above the norm are add-on’s and do have additional costs. Rental finishes once doors can be locked for the night. Once you finish your event, all you have to do is sign out, settle any balance if there is any, and pick up your stuff and go. 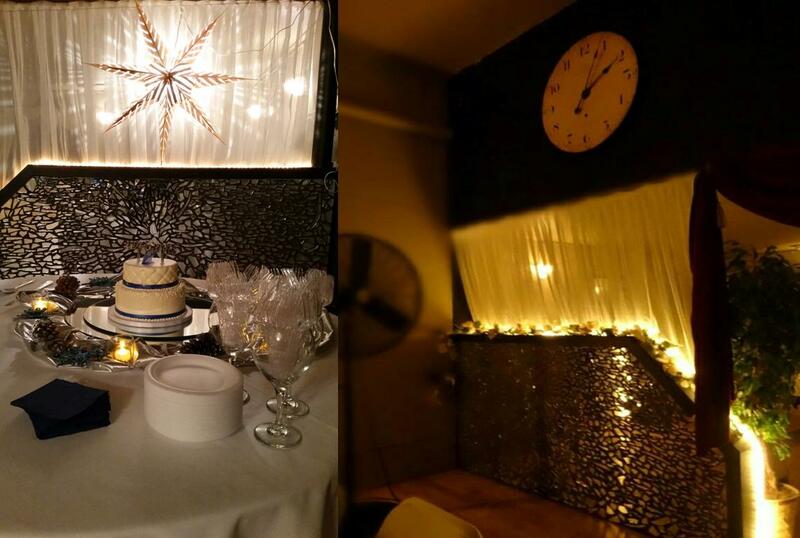 We are very happy to include cleaning in your event rental so that you can continue your party on The Ave or get home to relaxing sooner. After your hard work putting together your party, you deserve to be done! “Great Gatsby” Roaring 20’s, Disco, 80’s or a 50’s Sock Hop. Costumes available to rent just 2 blocks away at Northwest Costume plus several vintage clothing stores surrounding Studio 6! We also have live music bands that suit various themes plus other event professionals like dj’s that we have already tried out and work with if you need any referrals. 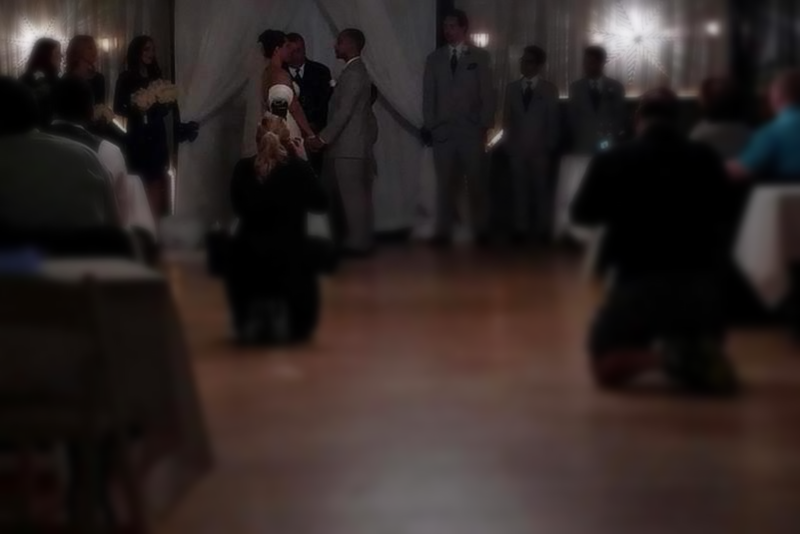 PLUS…We know party planners, DJ’s, photographers, videographers, and more! Sound system set up for your computer, ipod etc, phone, CDs, microphone, or instrument. We can probably help or give you leads! We love to infuse your party with fun and entertaining dance lesson to get the party energy going. 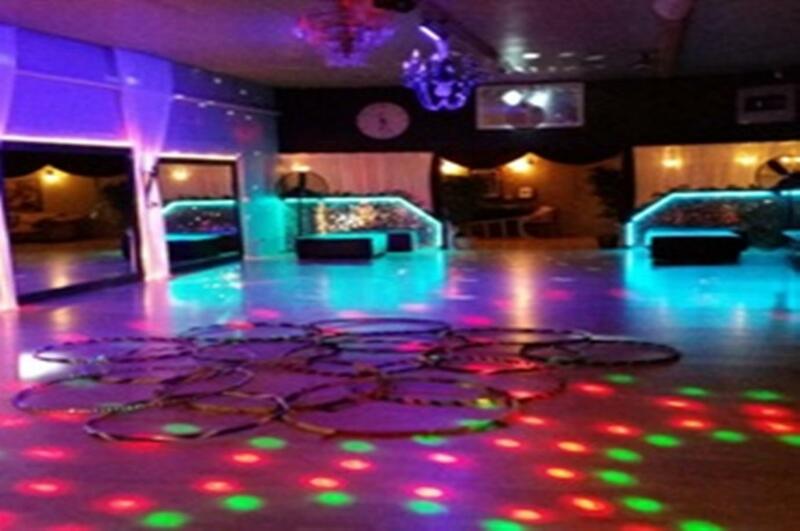 Our Master Coach & Seasoned Professionals have developed party dance lessons that are geared towards entertainment and getting any one out on the floor dancing and having a great time. Ask us about lesson or performance add-ons. We suggest a half hour lesson for $100 to get people in the party mood – you’ll be surprised how much fun it will add to the rest of their night! Studio 6 Ballroom event hall and studios was created to provide a unique space for events as well as a positive, encouraging, and fun atmosphere for instructors and students for learning and socializing. 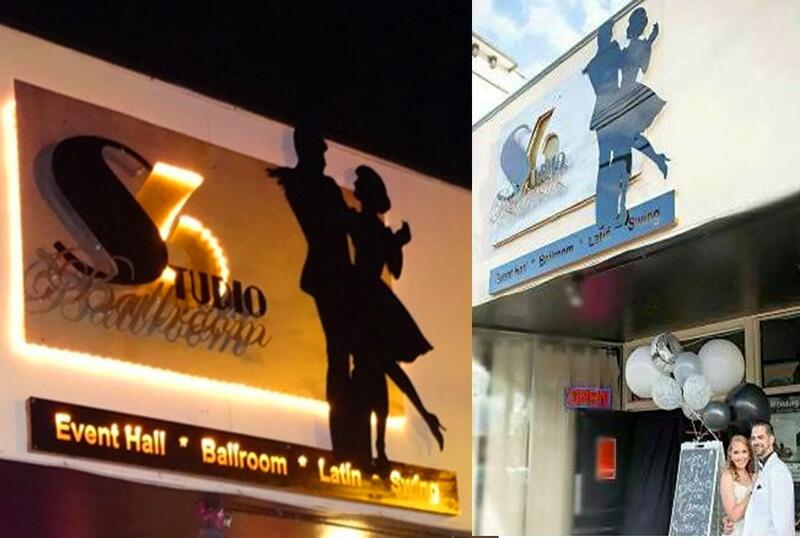 Studio 6 is a hub for social events like our famous Dinner Tours & Live Band Nights …a place where a night club and a Ballroom collide. Our mission is to provide a space that is easily customize-able (most of our furnishings can be rearranged) and turn-key to save you time and stress. We are very excited about the extras we have to offer to help make your event or party a memorable one. 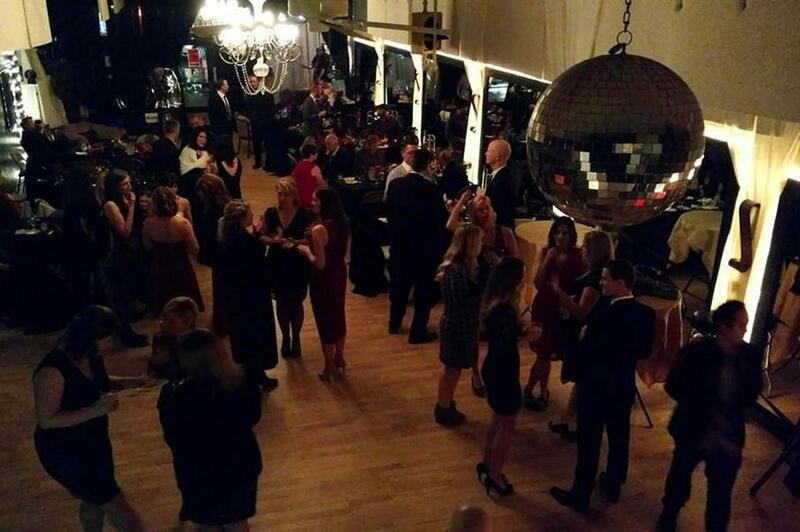 Our space has sound equipment, elegant lights, club lights, and disco balls, so that you can transform your event into an elegant dinner or a disco party. We have tables & chairs on hand plus a variety of set-up options to fit your needs. Multiple rooms are available. 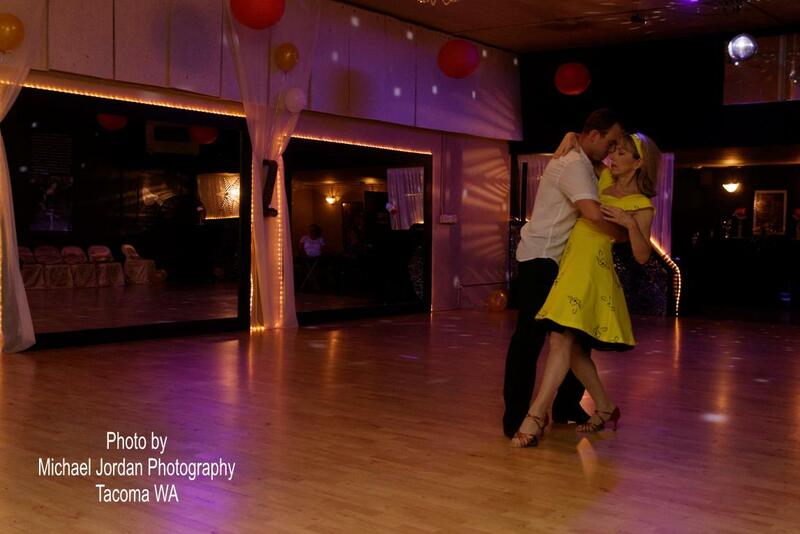 If you want to really add some spice to your event, add a dance lesson to get the party going! Party lessons are formatted in a way to create entertainment while making it easy to learn some fun moves to use for the rest of the night. Your guests will be absolutely surprised! 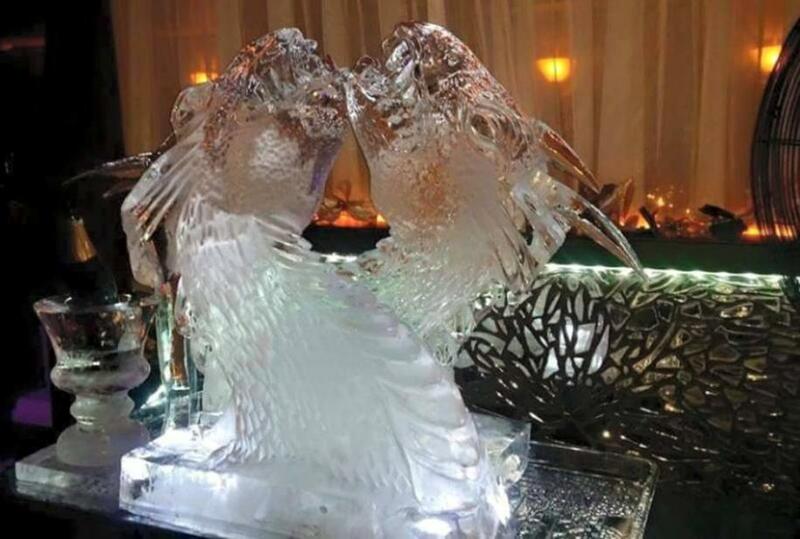 We look forward to making your party or event the talk of the town. Wes and Natasha’s combined ability for design and detail have been extremely helpful to events as well as saved a couple of wedding ceremonies! 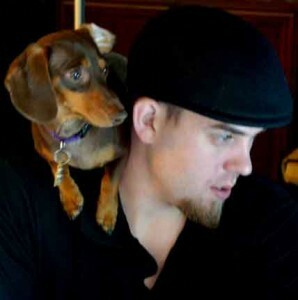 Wes has a great eye for design and can be exceptionally helpful, between his design background and experience with space rental, while you are figuring out how you want the layout of your event! Natasha is known across the US & beyond as a top ranking vibrant & passionate competitor/performer and an impactful coach. Partnering a vast background in music, science, multiple dance styles, stage and tv; charisma & electricity exude in every performance and teaching event. Natasha holds National & Global titles and you may have seen her or her colleagues she has performed with on tv. Her ability to come up with different teaching approaches at the drop of a hat makes her excellent at making event lessons that much more fun and tailored to your group! Don’t fee like dealing with food for your event on your own? We are surrounded by many catering options and have had the chance to watch several local caterers in action! Let us know if you would like some leads!